Catalina Lakes, in Palm Beach Gardens, FL, consists of approximately 200 townhomes built in 2001 by one of the area’s most reknowned builders, Divosta. Floorplans include 2-story, 3-bedroom units that offer ample parking and storage space in their private garages. Neighbors gather at the clubhouse, community pool and neighborhood tennis courts. Located on Ocean Boulevard, residents have easy access to the best that Palm Beach Gardens has to offer, such as endless shopping, delicious dining options, world class golf and of course, amazing beaches lining the blue waters of the Atlantic Ocean. Desirable Townhouse in Catalina Lakes.Beautifully remodeled. New Stainless Steel Appliances, Hard wood floors upstairs and Porcelain tile downstairs. crown molding, central vac, Plantation Shutters, Impact windows, Hurricane shutters.Screened in Porch, Garden view. Maintenance includes RoofReplacement.Centrally located, Gardens Mall, Restaurants and the Highways. Catalina Lakes is located in the heart of Palm Beach Gardens and is surrounded by amazing amenities. 3BR/2.5BA Townhome with 1 car garage and oversized screened patio. Open living space with tiled floors downstairs and new carpet upstairs. Corian counters with tile backsplash in kitchen which is opened to the great room to capture the patio views. Property has shutters. All bedrooms are on second floor. Move in Ready! 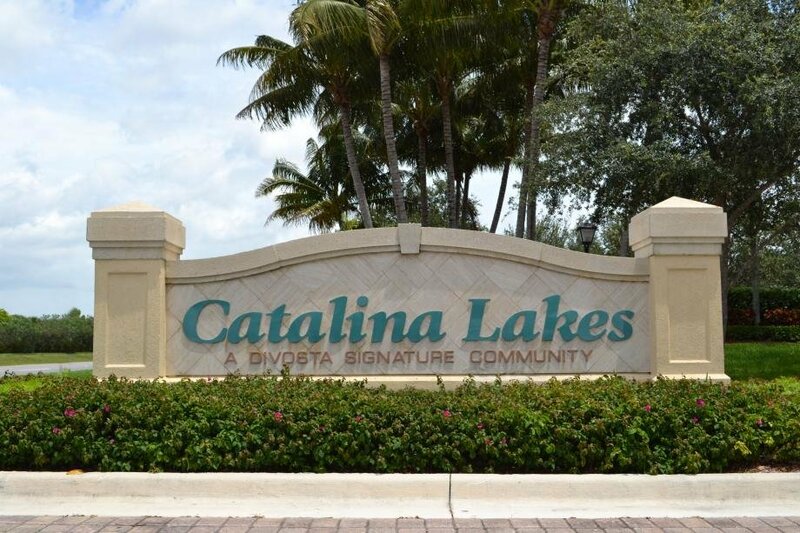 Catalina Lakes is located in the heart of Palm Beach Gardens and is surrounded by amazing amenities. 3BR/2.5BA Townhome with 1 car garage and oversized screened patio. Open living space with wood and tile flooring. Granite counters with tile backsplash in kitchen which is opened to the great room to capture the patio views. Property has shutters. All bedrooms are on second floor. Catalina Lakes is located in the heart of Palm Beach Gardens and is surrounded by amazing amenities (shopping, restaurants, beach)3BR/2.5BA Townhome with 1 car garage and patio. Open living space with wood and tile flooring. Kitchen is opened to the great room and the patio . All bedrooms are on second floor.